More often than not, people do not pay enough attention to the garage. But when garage door panel replacements are needed, this forgotten part of the home becomes much more important. When that happens, it’s time to contact Pros On Call for our garage door repair solutions. Get in touch with us today for a free quote and to learn more about your garage door panel options. When that happens, it’s time to contact Pros On Call for our garage door repair solutions. garage door repair solutions. Upfront pricing so that you are not surprised by an unexpected garage door panel maintenance bill after the work. If you are aware beforehand, then you can budget accordingly. Full installation and repair services. In this manner, you get all the related services without having to contact different providers. High-tech equipment for the installations, repairs, and maintenance. Expert advice on a variety of issues related to garage doors. Professional service by licensed, bonded and insured personnel. Our company only hires the best technicians in the field. We work with the top brand names in the market such as Clopay, Delden, and Amarr. Routine garage door maintenance is one of the most important elements to ensure that your door remains in top shape. We can help you with the regular cleaning and inspections of the door. The cleaning process is important as it helps to remove dirt as well as provide an opportunity to check for problems. This is especially important for residential garage doors that are used regularly. While there are some repairs that you may be able to perform such as reattaching loose cables, it is important to leave the technical aspects to us. One of the most common situations that can lead to the need for repairs or replacements for panels on garage doors is accidents. You are in a rush and pull out of the garage without realizing that you haven’t opened the door yet. When this happens, just give us a call and our emergency garage door repair team will be right there. Often times a tree falls on a garage door during a storm causing damage to the panels. And in some cases, a thief may try to attempt to break into your home through the garage, causing damage to the panels in the process. A troublesome garage door can leave you at a loss of what to do. It may mean that you are unable to access the entire space or that you cannot secure it properly. As a result, you might have to park your car outside leaving it exposed to the elements or even to thieves who might steal it or break in and cart out with the stereo or other valuables. Or, the car may be trapped in the garage and, therefore, inconveniencing you greatly as you are unable to run your errands efficiently. Whatever the situation is, we are here for you. If the damage is not too severe, we can provide quick repair solutions. If your garage door panels are damaged beyond repair, we can replace the panels and any other components that need to be serviced. 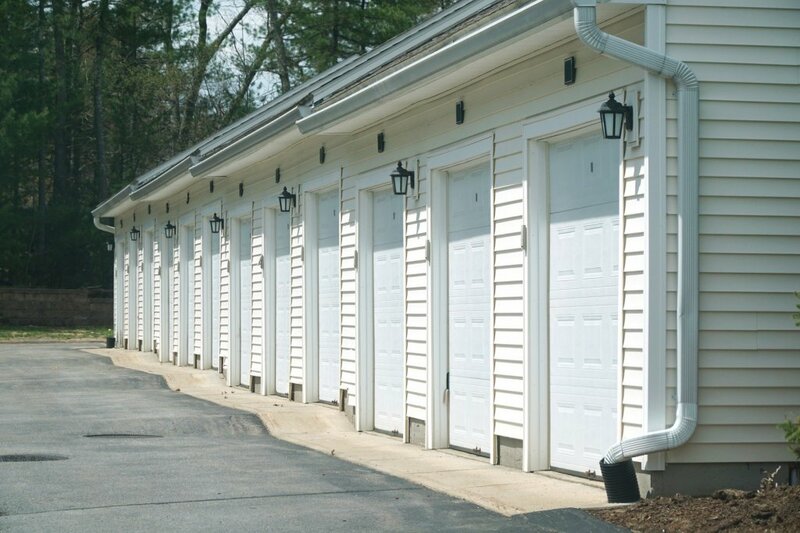 On a lighter note, garage door panels provide great curb appeal and can even increase the value of your home. If you are looking to remodel or considering an upgrade, we can install new garage doors for you at a reasonable price. 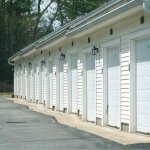 We suggest our wooden garage door installation services for a great look that can be customized to your personal style. If your garage door panels are damaged there is no reason to worry. Pros On Call is at your service for all of your garage door panel replacement and repair needs. Contact our garage door technicians today! Panel Replacement https://prosoncall.com/garage-doors/repair/panels/ 3.9/5 based upon 29 reviews.